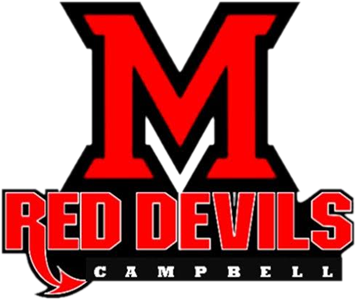 Monday, November 30, 2015 4:00 PM Campbell Memorial High School AWAY 1451 Champion High School HOME 2524 Meet Recap Red Devils face defending State Champions. 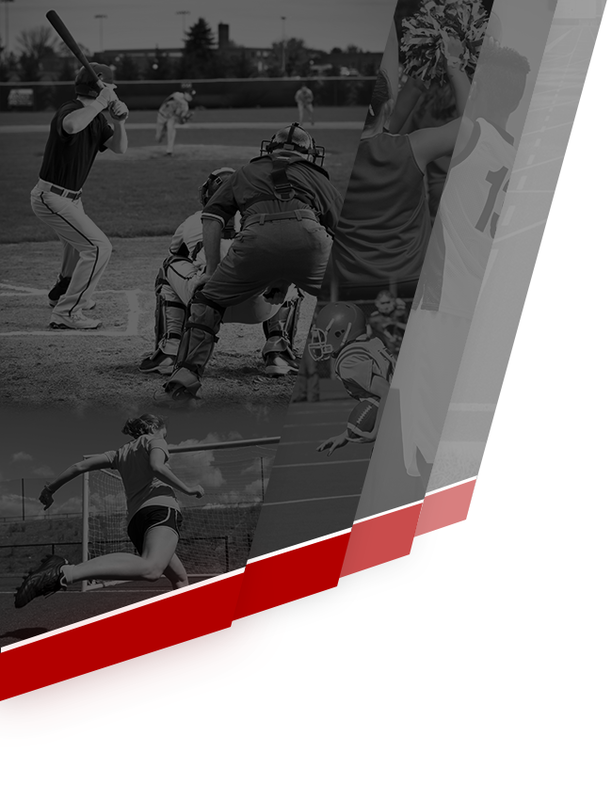 Memorial High School ran into a buzz saw with defending State Champion, Champion High School. Shane Schneider led Campbell with a 156 game. 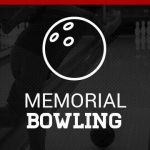 Monday, November 23, 2015 4:00 PM Brookfield High School AWAY 2086 Campbell Memorial High School HOME 1345 Meet Recap Red Devils fall to Brookfield in Bowling. Jeremy Firm led Campbell with a 183 game. 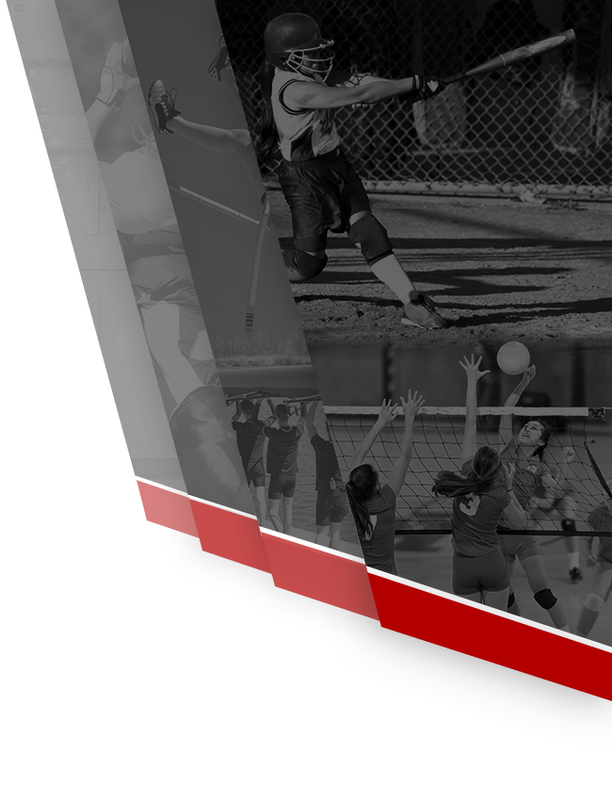 Tuesday, November 24, 2015 4:00 PM Campbell Memorial High School AWAY 1509 Girard High School HOME 2023 Meet Recap Campbell Memorial takes to the road for first time this year. MHS competed away from home for the first time falling to Girard. Anthony Pico had a pair of 118 games for the Red Devils.